We deliver 24/7/365 on-demand outsourced printing, reprographics and high volume scanning services to complement our managed print solutions. This allows us to become your single supplier of choice for all your inhouse and outsourced document needs. We employ our own team of technicians to support our document technology, delivering true around the clock outsourced services. 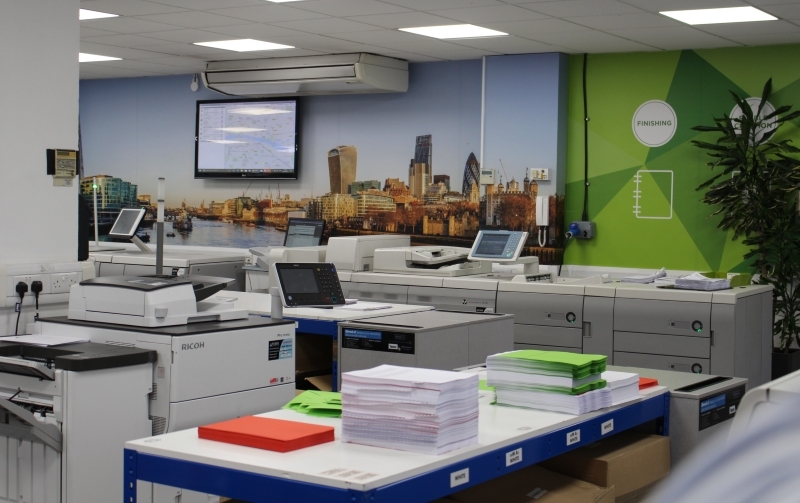 With an extensive print infrastructure and capacity to run 400 million+ copies per year, we have the scale and flexibility to produce all of your businesses outsourced print needs. We can bring your ideas to life by combining design with print production to deliver comprehensive creative solutions. We deliver solutions that help all areas of visual communications, pushing the boundaries and producing anything from corporate marketing collateral to bespoke exhibition stands. Along with creating unique products and promotional merchandise, we can help with developing concepts, designing print ready artwork, creating product samples, producing print projects and even assisting with on-site installation when necessary. Optimising your document processes brings a new set of challenges when it comes to your companies mail. 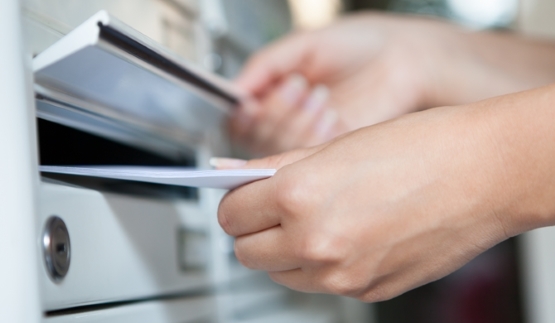 Envelope-bound post is inefficient and costly as a means of communication, and especially inappropriate when recipients are commonly on the move. 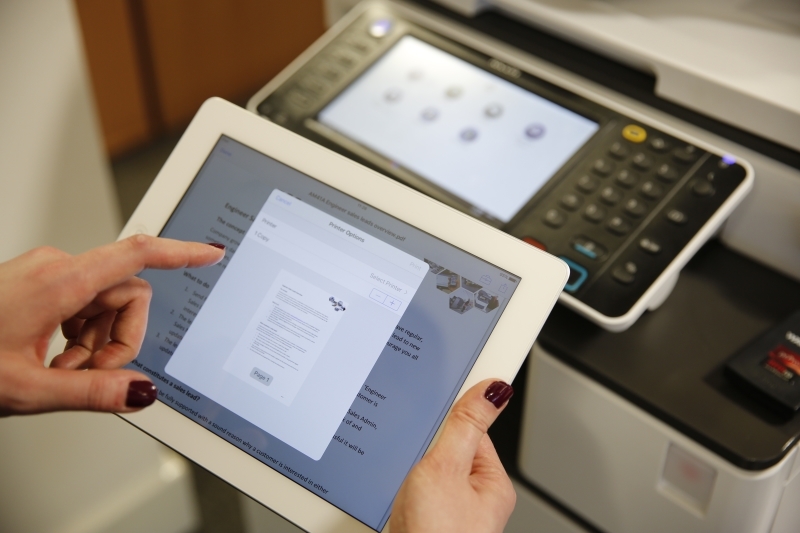 By digitising mail, our services can help you work towards the paperless office and launch your journey to a more modern, digital approach to document management. Every company should seek to consolidate all mail and reroute it to a high capacity print facility for printing, sorting and mailing in the most efficient and cost effective manner. Whatever type, volume or frequency of mail sent, make sure you reduce time and money on your daily mailing needs by using smarter mailing solutions. 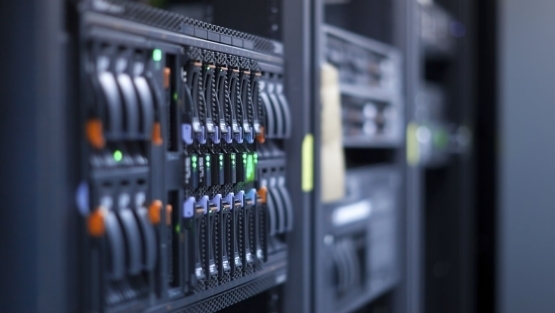 We provide specialist Information Technology (IT) solutions to supply your company with leading brand PC’s, laptops and network-related IT hardware and software, while proactively managing and maintaining all aspects of your companies IT infrastructure. Our configuration service ensures you receive your technology ready to use the moment it is installed for a simple, stress free experience. We even provide waste disposal solutions and offer to buy back your redundant IT to free up office space and maximise the return on your investment. We work closely with the world’s leading manufacturers to offer the latest 3D technology to the market. It is an expanding segment of the print industry and has fast become an affordable option, ideal for any office environment. Having the capability to print materials in-house and on-demand brings with it the potential to transform the manufacturing process, lowering both risk and costs significantly. No longer does an organisation have to make thousands or hundreds of thousands of items to make it feasible to create products or samples. 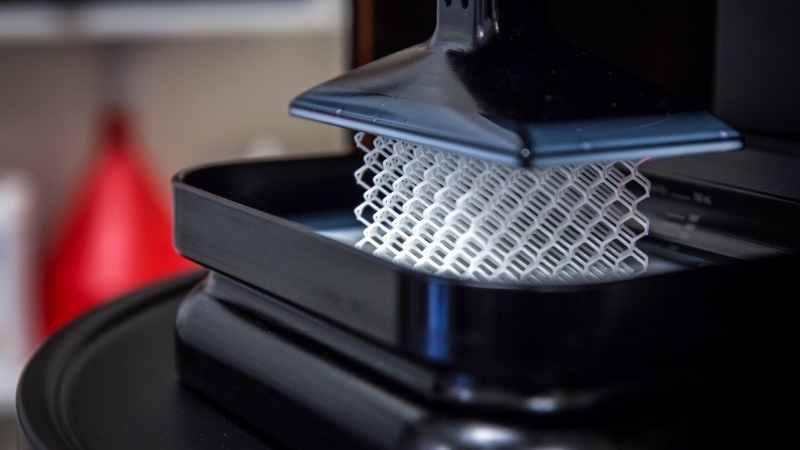 The concept of 3D printing also allows manufacturers to customise products or product parts. Short-run, personalised products can be manufactured in a simple and cost-effective manner. GDPR (General Data Protection Regulation) is a new European legislation that will protect all EU citizens from privacy and data breaches. It was introduced on 25th May 2018 and now non-compliance from all organisations will incur heavy fines – up to 4 per cent of annual global turnover, or €20 Million – whichever is greater (although there is a lower tier for lesser breaches of 2 per cent or €10 million). We can work with your business to understand your current situation and assist in developing a tailored action plan that works towards GDPR compliance. We support companies of all sizes with expert consultancy and eDisclosure solutions, helping to meet litigation challenges efficiently and cost effectively. 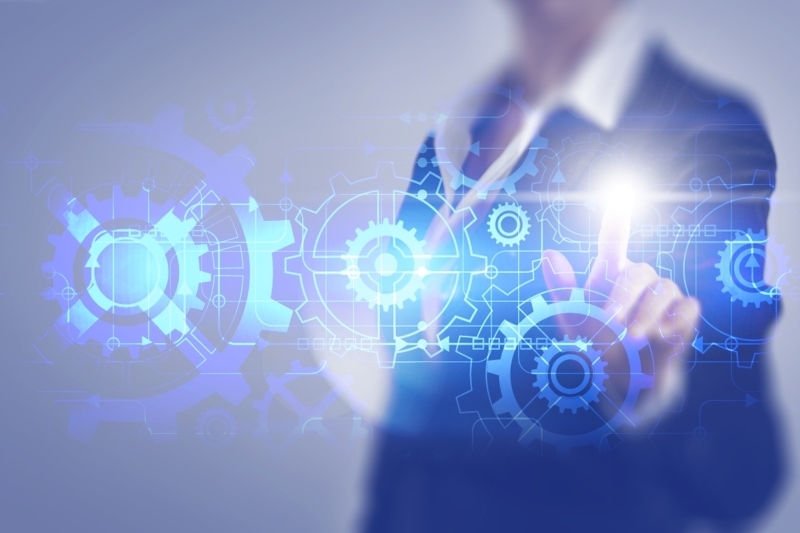 We provide simple, cost effective and scalable eDisclosure services across the electronic discovery reference model (EDRM), to become your single supplier of choice. We provide a secure, 24/7 disaster recovery facility to provide off-site print and document service support whenever needed. This provides continuity for your core print activities and allows them to remain operational in times of need. Our DR facility is available on-demand, providing a full service solution from digital access, through to entire print capabilities. 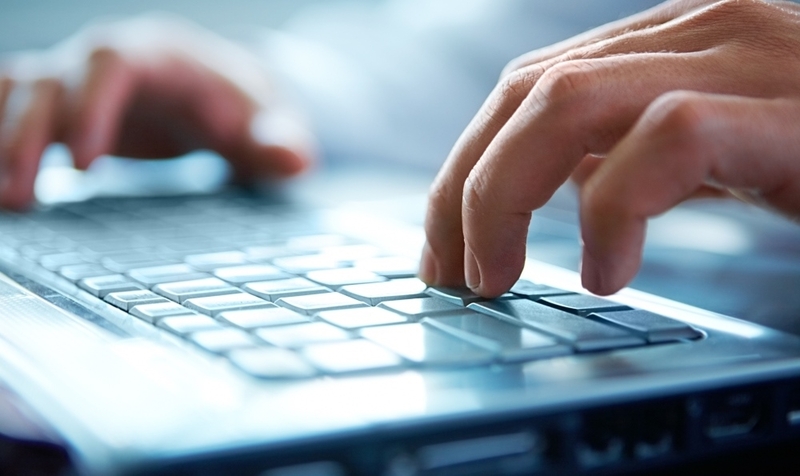 We provide secure, off-site lock-down support for all office and print room staff. 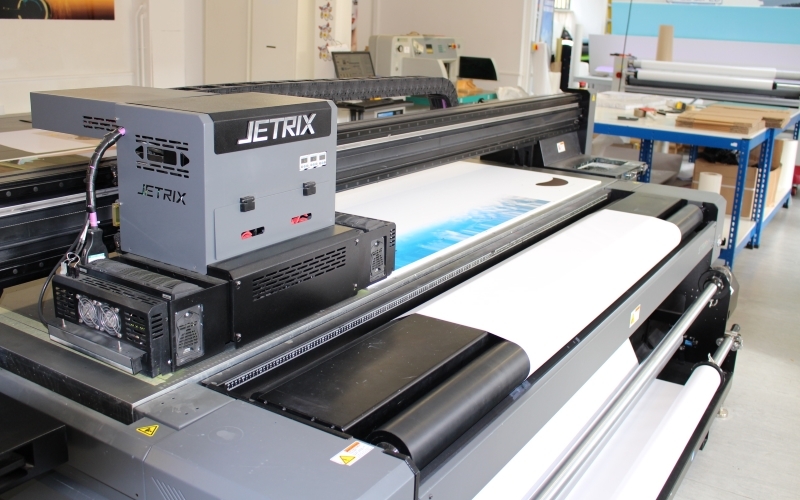 Our facility contains a print infrastructure that mirrors a typical print room setup.